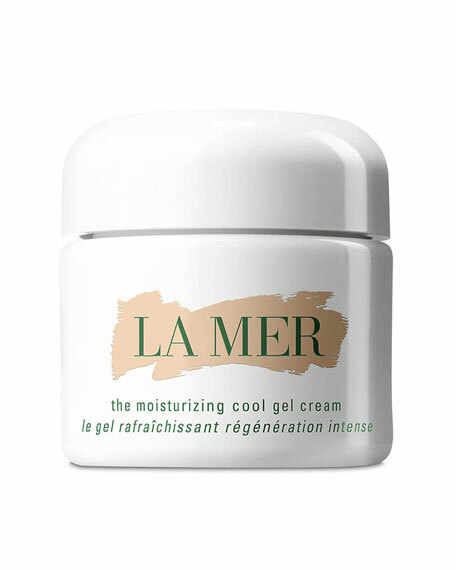 La Mer The Moisturizing Cool Gel Cream, 2.0 oz. 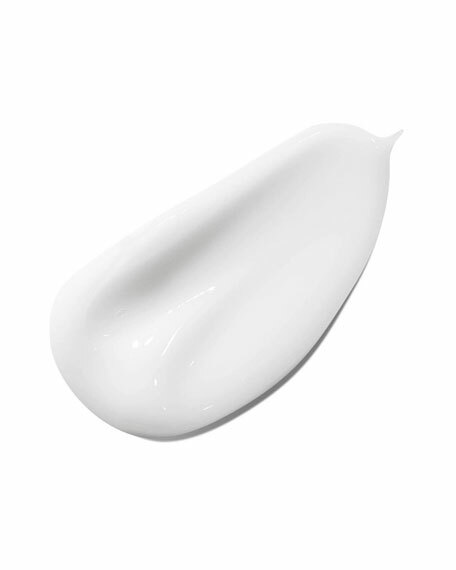 La MerThe Moisturizing Cool Gel Cream, 2.0 oz. 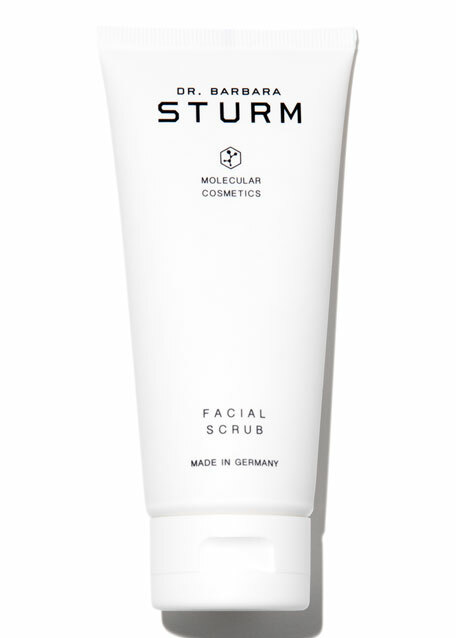 Calms, cools, and replenishes moisture. 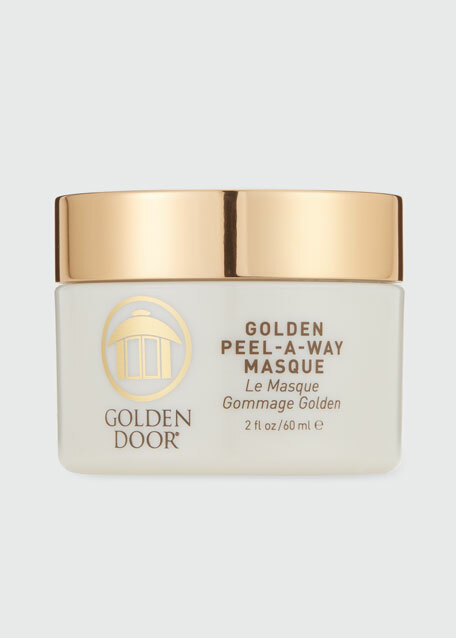 This cooling gel delivers soothing moisture for a refreshed feel. 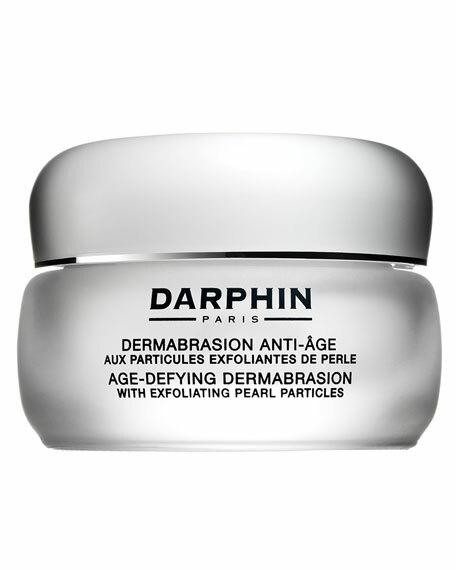 Skin looks naturally vibrant, restored to its healthiest looking center. Miracle Broth  the legendary healing elixir that flows through all of La Mer  infuses skin with sea-sourced renewing energies. 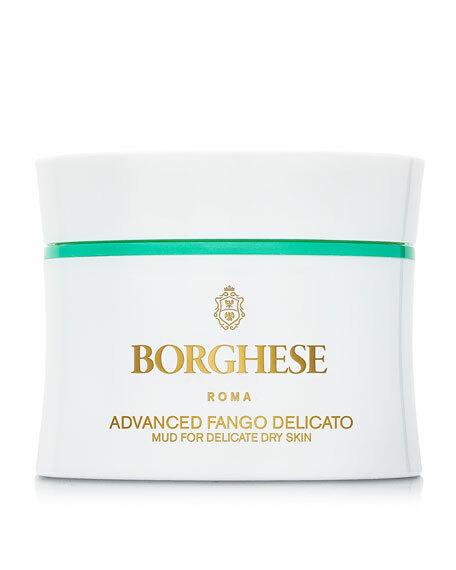 Ideal for combination / oilier skin.